I love print. In this digital age where we seem to store all our images on hard drives or online I feel like the printed image is all the more special. There's nothing like having something tangible which can be held, touched and passed on. 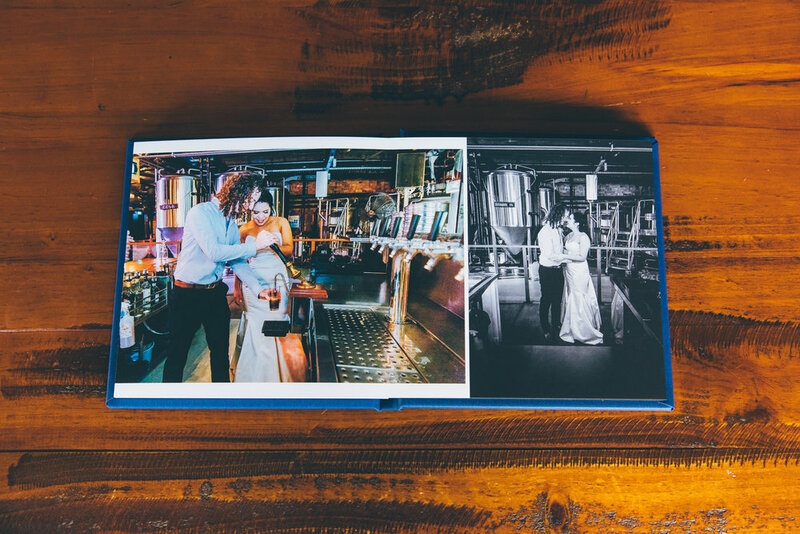 I cannot recommend getting yourself a Wedding Album for your Wedding enough. All albums are custom designed, and unique to each couple. 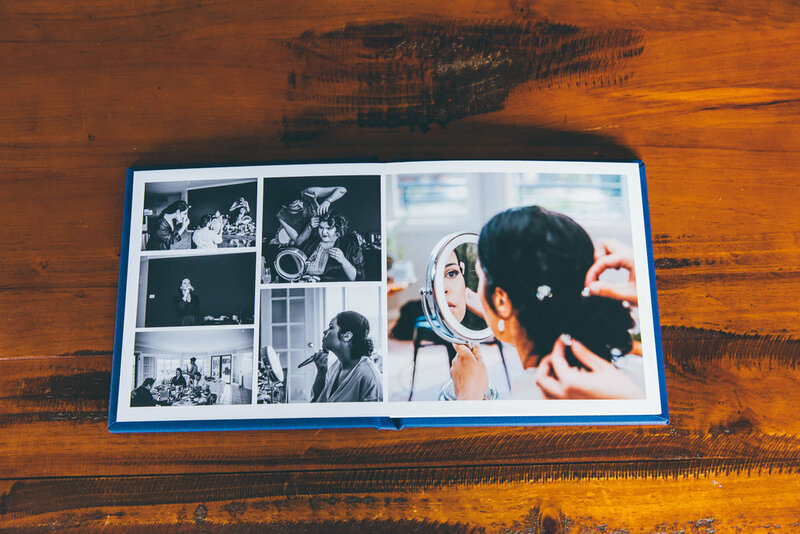 Beautifully presented, the lay flat Wedding Album is a great way to relive, and share with others your special day.